News > Monkey Business 3.16.00 Release - upgrade today! Monkey Business 3.16.00 Release - upgrade today! 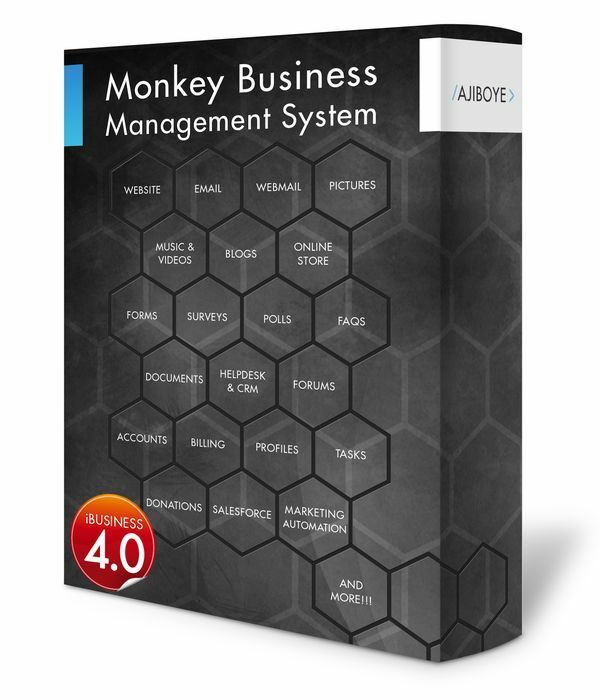 Greenwich, CT — Sunday, May 31 2015 — AJIBOYE is pleased to announce the release of Monkey Business 3.16.00. Stable mobile support across all apps! Website content delivered optimized for device screen resolution. Intelligently formats display for optimal viewing on all devices. Mobile configuration screen on the website settings page for easy activation and customization. Special configuration for including / excluding tablets in mobile support view. Responsive design and theme controls in the content editor to support quick and easy publishing of content to support fluid / responsive content for optimal mobile support.